Experience the clash between the best superheroes from Marvel and the most skillful Street fighters in Marvel Super Heroes vs Street Fighter! 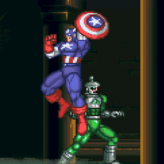 Marvel Super Heroes vs Street Fighter is a popular 2D action fighting game that was first released back in 1997 for the Capcom Arcade System. The game is the second installment in the Marvel vs. Capcom series and utilizes the same one-on-one tag team format. 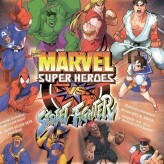 Marvel Super Heroes vs Street Fighter features a total of 17 playable characters to choose from, nine of which are from the Street Fighter universe, while the remaining eight characters are from the Marvel universe. 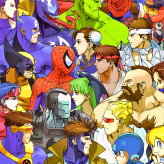 Marvel Super Heroes vs Street Fighter is an online CPS2 game that you can play at Emulator Online. 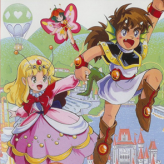 This free CPS2 game is the United States of America region version for the USA. 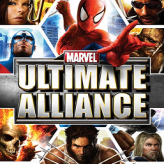 Marvel Super Heroes vs Street Fighter is a single title from the many fighting games, action games and marvel games offered for this console. 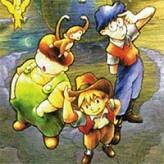 If you enjoyed playing this, then you can find similar games in the cps2 games category. Marvel Super Heroes vs Street Fighter game is from the various retro games on the site, and there are more games like this, including Marvel Vs. Capcom: Clash of Super Heroes, Super Mario 64 and WWE Smackdown vs Raw 2010 Featuring ECW.